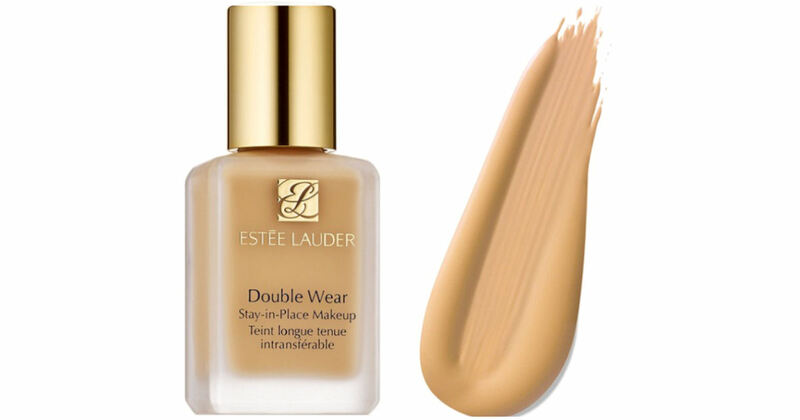 Score a free 10-day supply of Estee Lauder Double Wear Liquid Foundation! Visit a Estee Lauder counter at Nordstrom or call their online Beauty experts at 1-800-723-2889 for a free 10-day supply of Double Wear liquid foundation in your perfect shade! For more details about this offer, scroll down to the 'Details and Care' section - it's past the image of the makeup.